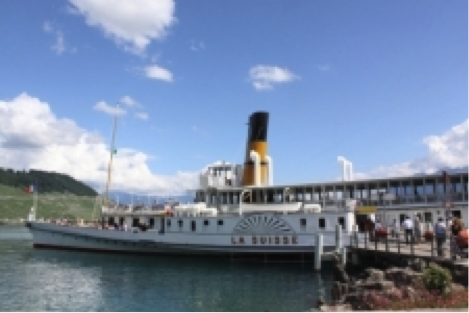 What a beautiful way to enjoy the scenery of Switzerland, taking a boat cruise on Lake Geneva, Lake Lucerne, Lake Zurich. They are so well equipped to cater for lunch, dinner or just drinks. The stop offs are amazing with quaint little Swiss villages to explore and the backdrop of the Swiss Alps to intrigue you. Very cost effective and “free” if you have a Eurail pass. 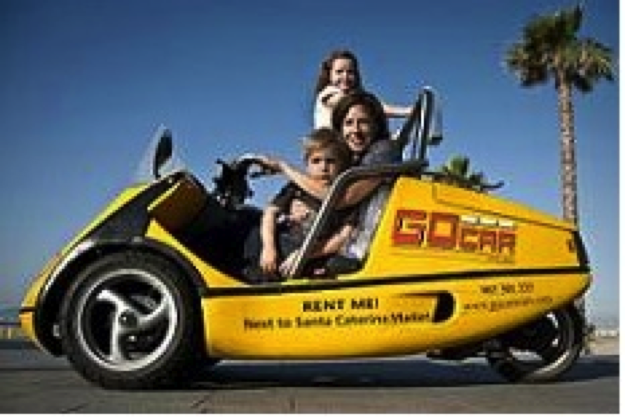 GoCar is an entirely new way to explore a city. These nifty yellow convertibles talk to you and take you on a city tour you'll never forget. The advanced navigational capabilities of the GPS deliver an informative tour, high-lighting specific locations throughout Barcelona as you drive. Just follow the friendly audio directions and relax. Unlike a traditional tour GoCar gives you complete autonomy over where, what and in what order you see sights and also how long you spend at any given point. The cars have a personality and a sense of humor, telling the stories that bring a city to life while guiding the way with clear driving directions. Many cities have their own version of these little fun vehicles. 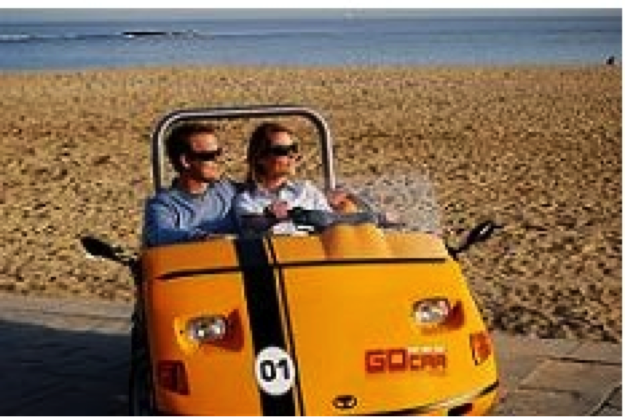 The Go Car with it’s GPS, talking tours to the beach buggies in Barcelona. 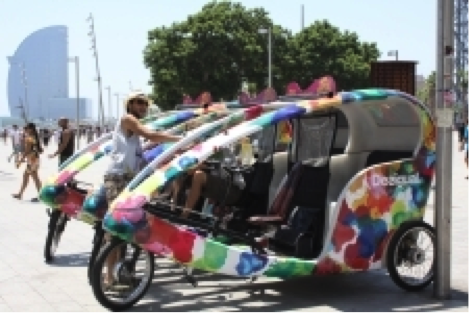 The numerous versions of the rickshaws in China and other Asian countries to the tuk tuk in Thailand will all ad to your holiday adventure ... so try them all. The Gondolas of Venice have been copied around the world but for some reason just don’t come close to the “real” experience. The atmosphere, the buildings, the tiny bridges, the Italian Gondolas in their costumes, the live music and the activity on the many waterways of Venice make this an experience that cannot be duplicated anywhere in the world. This authentic experience doesn’t come cheap and will cost you around 100 euros but I guarantee it’s an experience that can’t be duplicated and will last a lifetime. The perfect way to see a city, and these are available in most cities throughout the world. Most are hop on hop off day tickets which allows you to be in control of your day. My advice would be to take a city tour on the open top bus shortly after you arrive at your destination. This will give you a feel for the city and also highlight some of the places you may want to visit in more detail. The only downside to this form of transport is that on a very hot day or a rainy day it will be too uncomfortable to sit on the top deck as it won’t quite be as enjoyable. Save your legs and hop on a little red train when you are in Athens. This tour will take you to all the highlights of the city. For only 6 euros you can get on and off as often as you want and they continue around the circuit every half an hour. Particularly on a hot day, it's priceless. There is also a comentary supplied in English along the way. Many tourist destinations have their version of the "little red train" When you have so much to see and time is limited - it's a great option, great value and an opportunity to catch your breath. If you are travelling around Europe its a great idea to get a Rail Pass. This will give you the flexibility to jump on and off whenever you want. 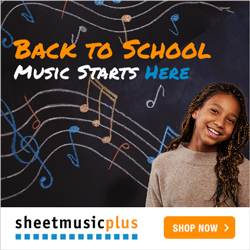 There are passes to suit every need from 2 or more countries, over a specific time period. Book your pass to suit your travel arrangements and you will usually save quite a lot of money than booking individual trips. Make sure you book seats in advance if traveling in peak season or holiday times as they fill fast. Also check carefully if you want to take an overnight sleeper as there are several conditions to booking these. I tried to book a sleeper train from Barcelona to Venice but found I couldn't do this outside of Europe. My advice is to double check everything to do with railways as they vary from country to country. The Eurail pass was great as a general trave means. First class is not much more expensive but gives you much better conditions if you are using the rail regularly. Send us your story about a holiday destination experience or a great type of transport that you have found.